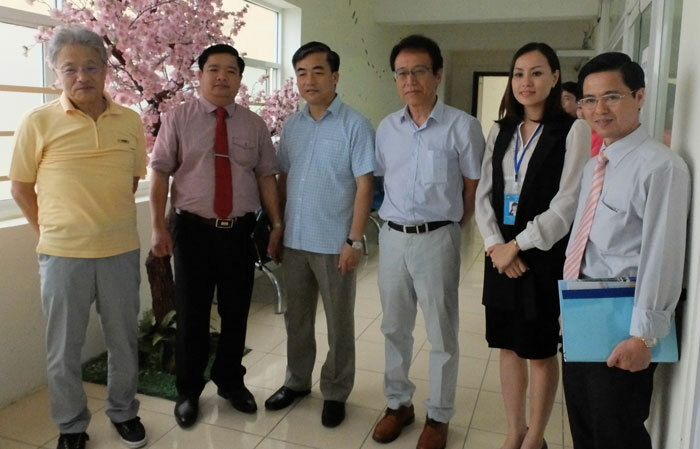 Thang Long OSC has received and caught the requirements of new situation to strengthen the faith with the domestic and international partner, as well as student, business trainee, and worker. 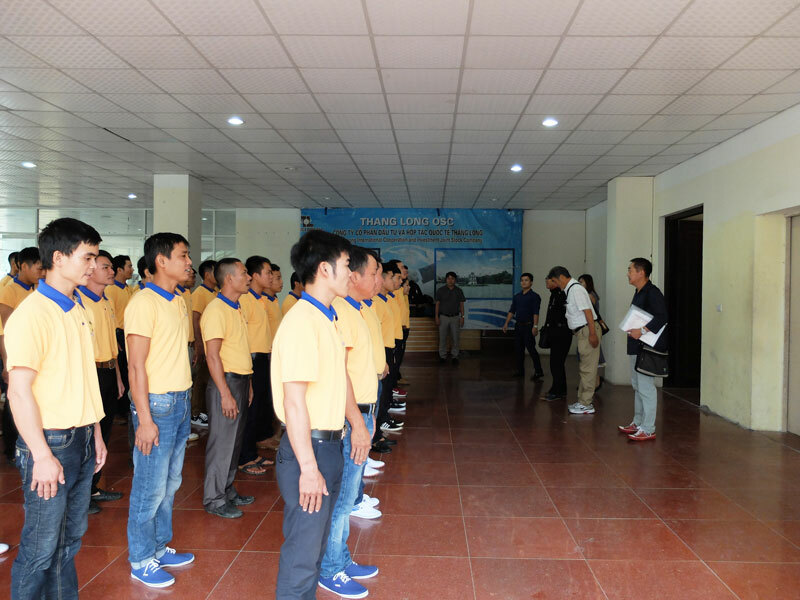 One of the operation guidelines of Thang Long OSC is supplying partner and employer with the manpower resources of high quality. Further, we pledge salary, the right and legal benefit of worker. 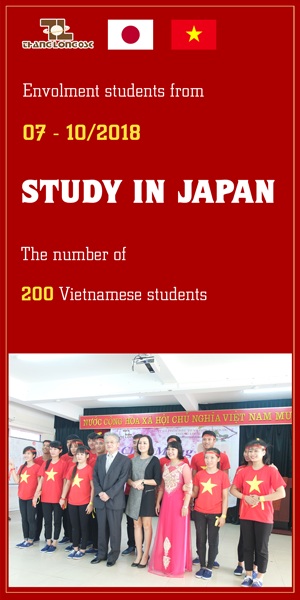 With main duties are consulting study abroad and supplying the international market with Vietnamese worker, since its establishment up to now, Thang Long OSC has consulted many students to study in Japan, Korea, Taiwan,...as well as made the opportunities of working for Vietnamese worker in various countries in the world. Thang Long OSC has contributed to build and develop the economic country in common, and resolve the problem of employment in particular. 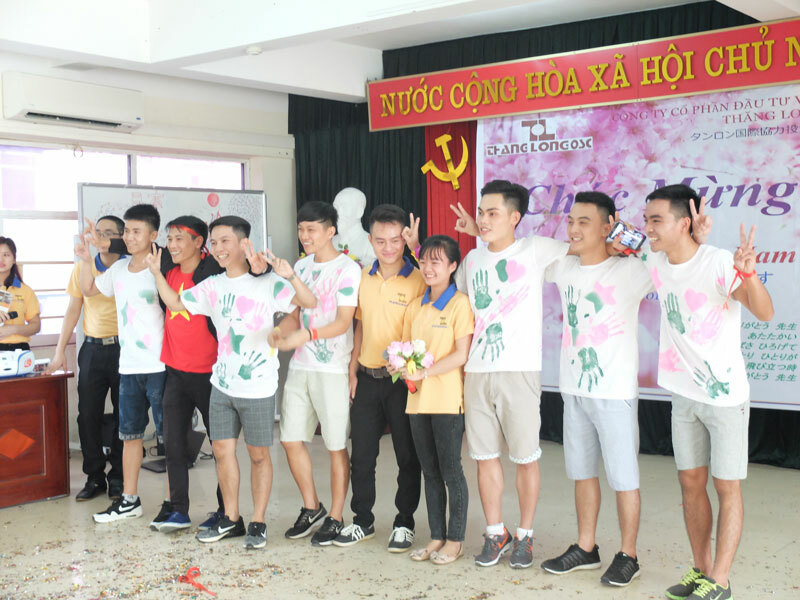 Thang Long OSC has the structure of support workers in the training of skill, foreign language, and oriented education with the lowest costs according to the regulations of The Ministry of Labor, War Invalids & Social Welfare.Therefore, the worker is always supported the best in the process of recruitment to work abroad. 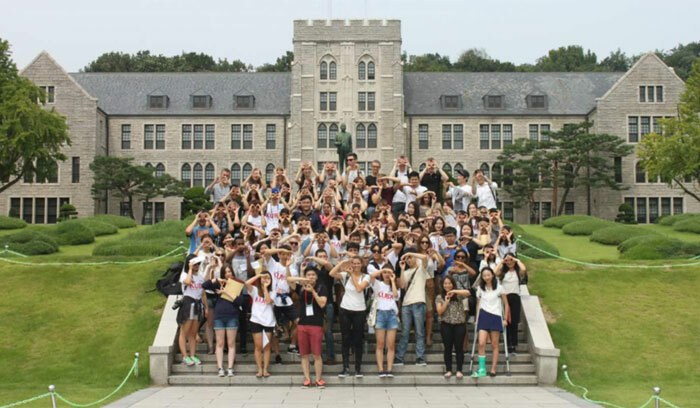 In the countries where have business trainee, student, and worker of Thang Long OSC, we have the network of representative offices and contact centers are willing to help and resolve the problems of business trainee, students, and worker during study and work abroad. Thang Long OSC would like to cooperate with customer, partner, investor, and the trade union which are having demand to receive Vietnamese manpower resources. Operation guideline: Dedication is the operation guideline for all activities, we always recruit the best orders with reasonable cost and supply skilled worker to build our brand becoming prestige in Viet Nam.